Seven may be lucky, but luck has nothing to do with making your hips more fluid. As far as I know, it’s entirely accidental that this collection of strategies for gaining greater range of movement in your hips turns out to be seven in number. I didn’t plan to use the most potent magical number after three, or to subtly allude to the seven heavenly virtues, the seven deadly sins, the seven days of creation or the seven days of the week – although daily practice is one of the strategies. Once I realized what I’d done, I naturally looked up the symbolic meaning of seven. In the end, my favorite Biblical seven is the seven priests, with seven horns, circumnavigating the city of Jericho for seven days, and on the last day, circling seven times, after which they blew a great noise on their trumpets, and the walls came tumbling down. If walls can tumble, surely hips can release. Five minutes a day is long enough to make a difference, but it does have to happen every day. Remember, if you’re not getting looser, you’re getting tighter. 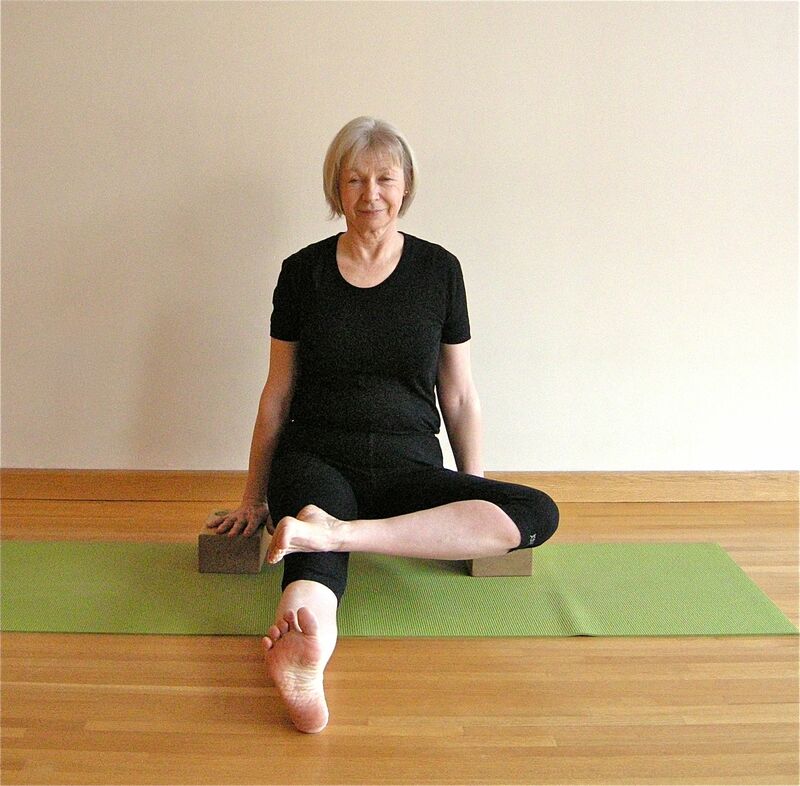 Look for a place to slip in a seated hip opener, and make it a daily habit. 2. Get out of your chair. For at least some of your sedentary time, sit on the floor. Slide off the couch to watch the news. When you settle in for a long phone chat, look for a comfortable place to sit on the floor. Sit on a cushion if you like, just not on a chair. Prop your back against the wall and crouch in Malasana, do any of the seated hip openers, or just sit there. Either way, you’ll be increasing the flexibility in your hips. 3. Learn what release feels like. 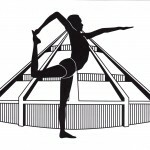 If your hips are tight, classic yoga hip openers will be excruciating long before you look like the picture in the book. That would be your working place, defined as the spot where you feel the work, but it’s moderate enough that you can relax your face, soften your eyes, breathe normally, and contemplate willingly doing the same thing again tomorrow. If you always shoot past resistance and into pain, all you will teach yourself is the way your muscles feel when they’re gripping. 4. Lighten your pelvis to free your thighbones. If you’d like your thighbones to move inside your hip socket, it helps to make space. Do that by lifting your upper body out of your pelvis – the opposite of slumping. Press your hands into bricks and lift: you'll make space in your pelvis. For a super-charged lift, have two yoga bricks, or two stacks of books the same height, one on each side of your pelvis. If you’re sitting on a lot of height, make the bricks higher. Once you’ve found your working place, press your hands down into the bricks and lift your pelvis up off the floor, the higher the better. While your pelvis is off the floor, relax your thighbone (on one-sided poses) or your thighbones down toward the floor. Hang out for a moment, letting your knees descend with the help of gravity. Then, keeping your thighs released, return your pelvis to the floor. One set of hip muscles is always either looser or tighter than the ones on the other side. Know which is your tighter side. 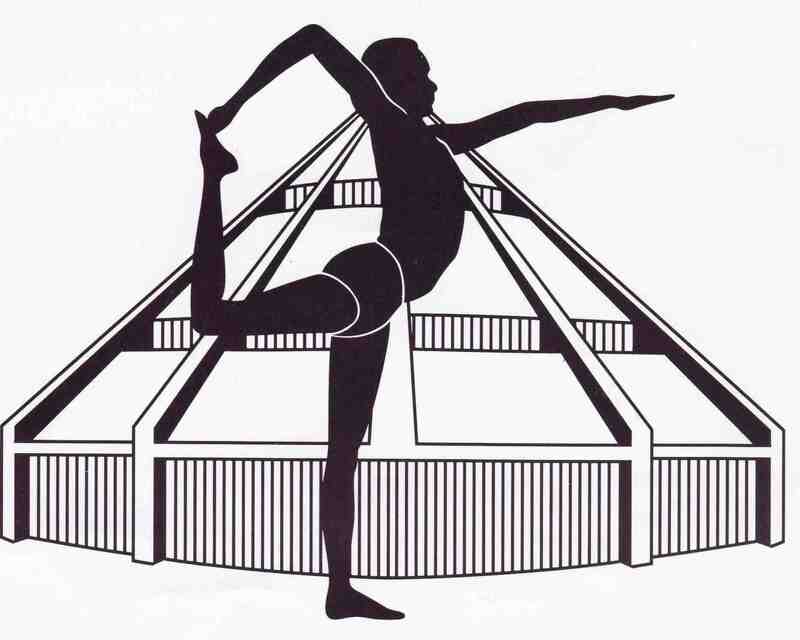 In poses such as Baddha Konasana (bound angle pose), where both legs do the same thing, keep the more open side level with the less open side. In two-sided poses, such as Janu Sirsasana (head to knee pose), start on your tighter side, then work the looser side, then do the tighter side again. Once you’re settled into a long, slow hip opening, and you’ve found the spot where you can work, then move your awareness into your breath. As you breathe in, visualize the inhalation filling your hip with warmth and expanding it. As you breathe out, let go of the tightness in your hip. Frame your journey into open hips as an exploration, not a battle. Watch what you tell yourself about your stiffness. Allow no criticism. Instead of thinking about the tightness, focus on the feeling of the hip opening, little by little, day by day. Congratulate yourself for showing up, and for every millimeter of movement you gain. 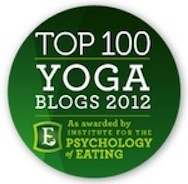 Thank you for sharing your gems of wisdom and great perspective on the practice of yoga. 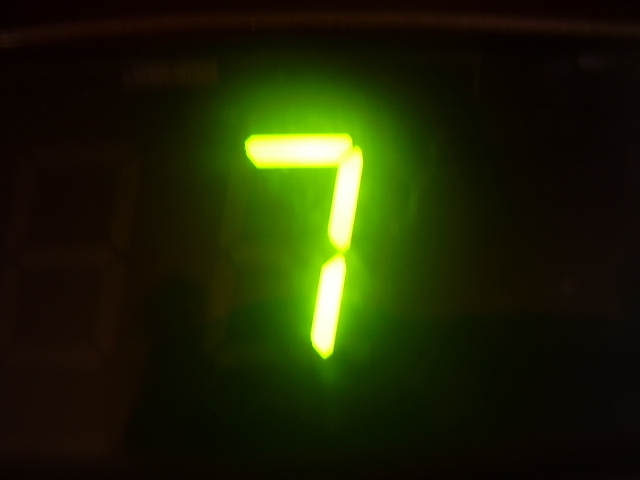 I love the detail about the magic of seven ( I am seventh of ten, and 3, 7, and 21 are my numbers) The practice is effective and directed with ease and great modifications as always. I share you blog topics on facebook and give you credit. In gratitude, May you have peace in your heart over the next while. Kudos, as well for the excellent blog titles. I hadn’t seen them collected. Crank Your Thighs, Sit Like a Pretzel, Drop a Block.